The Betfair sports Android app is heavily touted as one of the best around, it is packed full of features and betting tools to help you place your bets wisely and help maximise your returns. One of the most striking features of the app is the choice of colours. Brilliant orange draws your attention and keeps you focused on your betting. However, the actual features of Betfair are what make it such a good choice for placing your bets. 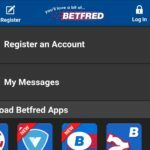 As one of the pioneers of the betting app, Betfair have been around along time and this latest incarnation of their app for Android is one of the best going. 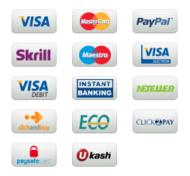 Super fast, easy to use, reliable with some excellent additions to help you maximise your bets and get your bets returns. Betfair are a company that needs no introduction. 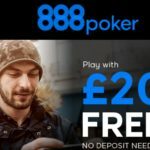 Pairing up with fellow bookmaker Paddy Power in 2015, the company are now one of the biggest gambling institutions in the world and have millions of customer from all around the world. 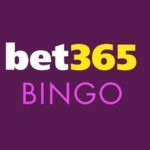 They were one of the first to introduce a betting app and have gone on to update it, refine it and constantly make it better and add new & exciting features. Betfair is likely to appeal mainly to football fans, and the app for Android boasts great odds throughout live games, offering a vast range of In Play markets, as well as multiples and accumulator type bets. Not only that, but Betfair offer their own promotion for accumulators on football bets called ‘Acca Edge’. Effectively, you are covering yourself should your accumulator fall short by one, taking a slight hit to the odds, but still walking away with something from what is essentially a lost bet. 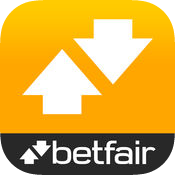 The Betfair app also offer the ability to cash out on qualified bets, a now essential tool to any punter looking to make some cash. If you don’t want to cash out all of your bet, use the handy cash out slider and vary the amount you want to cash out. Don’t be fooled to think this app just covers football…..there is a huge market choice with Betfair. You will find everything from boxing to ice hockey, badminton to political betting, rugby to MMA and loads more sports. Find what you want to bet on is super simple thanks to the easy to use menus you will find on the app. Betfair don’t forget those horse racing fans out there and the app offers extremely good choice for racing fans. They offer promotions for large events such as Cheltenham and the Grand National, and make it very easy for you to switch between times from a meeting, meaning that you can add multiple selections from a single event, without the need to navigate away from the section you are currently looking at. Eager to get that bet on? Well with the updated app, you can now place your bet with just 2 taps……….genius! Betfair also offer form stats, rider stats as well as information about previous performances by the horse to help you make better choices with where to put your wager. As with football betting, you can also cash out on you horse racing bet too with Betfair, something that not a lot of other bookies can offer. Betfairs Android app is really intuitive, and the large, clear text makes the navigation and readability of the app a great example of how it should be done. There are clear sections for your account, where you can control every aspect of your account directly from the app, as well as control your deposit limits, deposit and withdraw funds and view your active and previous bets. The app offers everything that the desktop site can offer, in a really sleek and striking environment. The Android app from Betfair loads extremely fast and offers push notifications for your bets once they are in play. You can also get updates on scores on the games you have bets on for too. Like all modern betting apps, you not only need to place bets on existing markets, you want to be able to build you own. Well with Betfair you can thanks to their Same game multi feature. Just like any build your bet option, you can make your own bet from a range of markets. Select number of corners, cards, goals, first goal scorer and loads more. 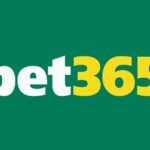 It is an excellent feature that really has changed the way we bet, especially on the football. Betfair also offer lots of promotions that are all available on the app and mobile site including Enhanced Price Specials, SMAccas & Double Odds on your Goalscorer bets. It is worth always checking out the promotions on Betfair as they are among some of the best in the business. Like most bookie apps these days, Betfair offer a live streaming service where you can watch your favourite sports direct on your mobile or tablet. You need to be signed up and then logged in to stream any action from Betfair. To watch live, you may need to place a bet before being able to access the stream. Betfair Live Video is currently free of charge for all content, with the exception of UK, IRE & UAE horse racing. All the big sports are available with selected games from football, Tennis, Volleyball, snooker, basketball, darts, cricket and more. There are over 100,000 events per year available to watch so you will never be short of finding something to bet on. 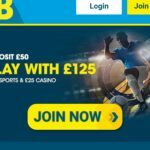 Coming away from sports, Betfair also allows you to access the casino directly from the app itself, which will in turn; load you up the casino app so that you can switch between the sports book app and the casino app to control your sports bets, as well as place bets on slots, table games and more. 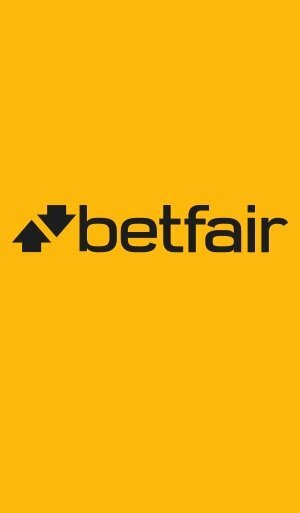 See https://promotions.betfair.com for the new customer offers and information. There are always specials available with the bookie.